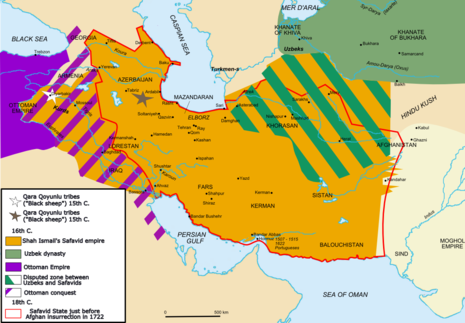 The Safavids (Persian: صفویان; Azerbaijani: صفوی‌لر) were one of the most significant ruling dynasties of Iran. They ruled the greatest Iranian empire since the Islamic conquest of Persia and established the Ithnāˤashari (Twelver) school of Shi'a Islam as the official religion of their empire, marking one of the most important turning points in the history of Islam. 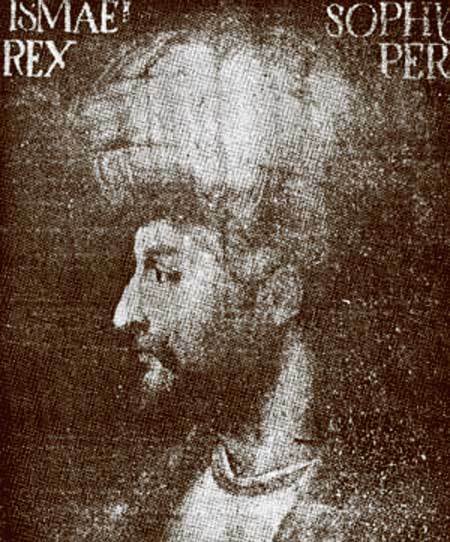 This Shia dynasty was of mixed ancestry (Kurdish, Azerbaijani, Georgian, Greek) and ruled Iran from 1502 to 1722.